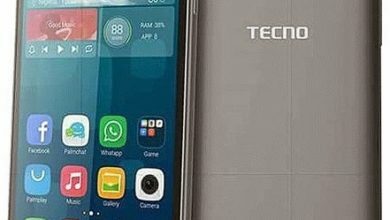 Tecno K8 popularly called Tecno Spark Pro K8 is an upgraded smartphone from Tecno that comes with more enticing features that you will like to get. 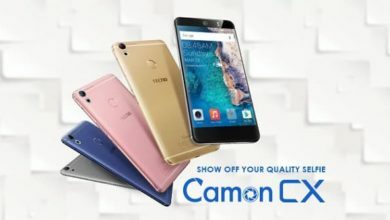 This smartphone has a sharp rear camera and it also supports 4G connectivity which is one of the ideal features of a heavy phone. 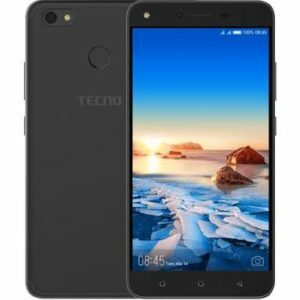 Now, Read on to see the full features, price and where to get this awesome Tecno mobile phone at affordable rates. 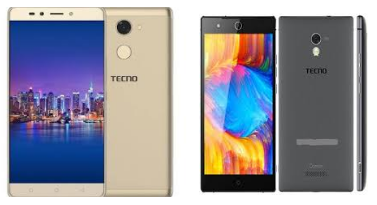 The Tecno K8 comes with a plastic build body which is justified considering the price, it features 18:9 aspect ratio with a screen size of 5.5-inch and a 1280 X 720 pixels display with a 267 ppi pixel density. On the screen, it has bezels with a visible navigation button below the screen and then on the panel, it has a fingerprint reader, a camera, and an LED flash. The overall design is still cool despite featuring plastic. 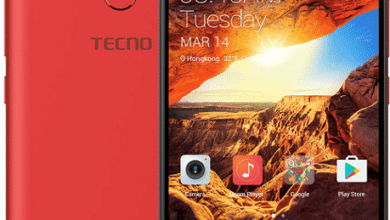 On the back, the Tecno Spark Pro K8 has a sharp camera of 13-Megapixels with an LED and it also records 1080p video at 30 seconds per frame with other features like a phase detection autofocus, LED flash, Geo-tagging, touch focus, and face detection. For selfie, it has a front facing camera of 8-Megapixels and the inbuilt memory is 16GB expandable up to 128GB using micro Sdcard. I guess if you are the type that like taking selfies, then getting this phone should never be a big deal; is it? 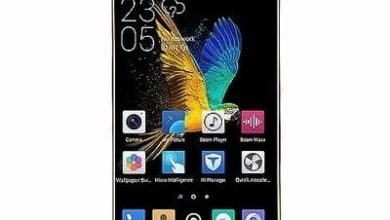 The Tecno Spark Pro K8 is powered by a MediaTek MT6737 processor clocking at 1.25GHz with 2GB of RAM. It has a Mali-T720 MP2 with Android 7.0 Nougat operating system. There is a fingerprint scanner, a 4G connectivity, Bluetooth, WiFi, and USB cable on the box.